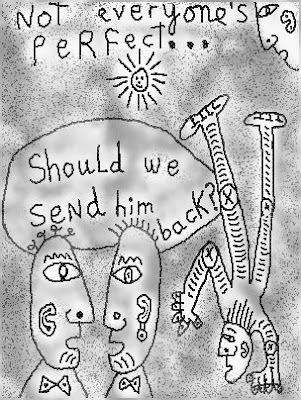 Diaristic Notations: Send Him Back? Return policies abound in stores from L.L. Bean to Target. Individuality is not appreciated.